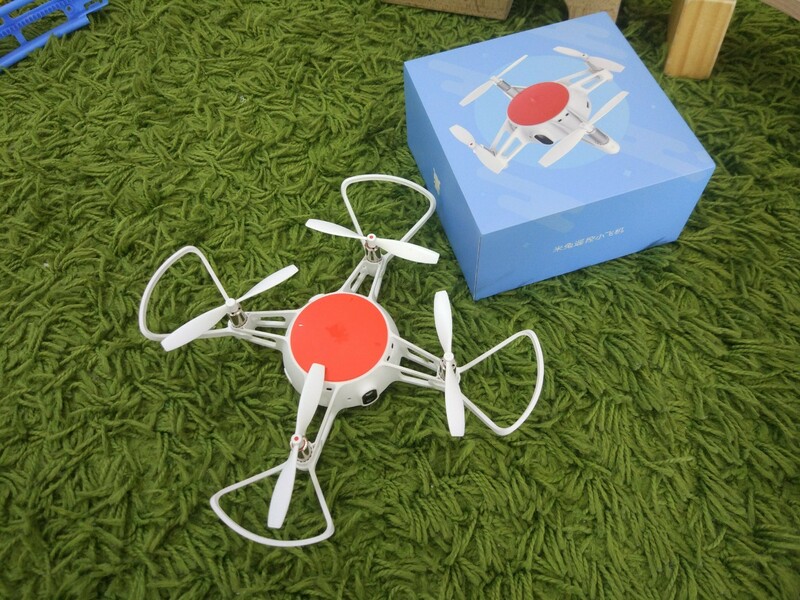 The MITU RC Drone has multi-machine infrared battle function, enjoy yourself with your friend. 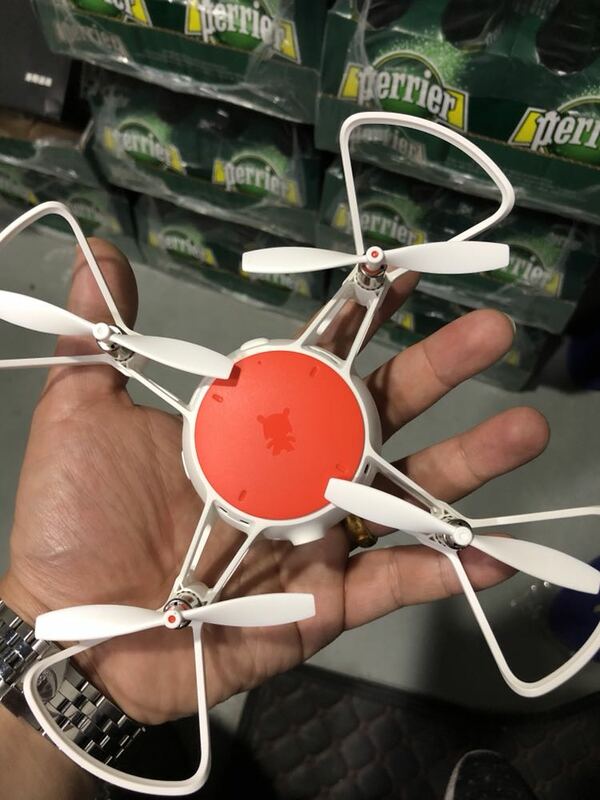 With the Altitude Hold function, the drone hovers at a certain height, fly steadily and smoothly in the indoor environment. 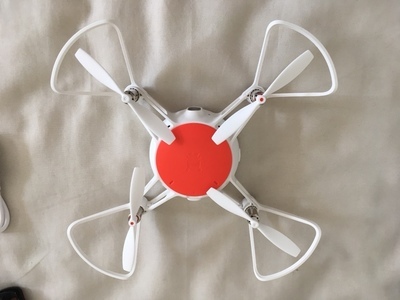 Locking the current head orientation as the forward direction, even if rotating the drone does not affect the right forward direction of flight, making the manipulation easier and easier to master. 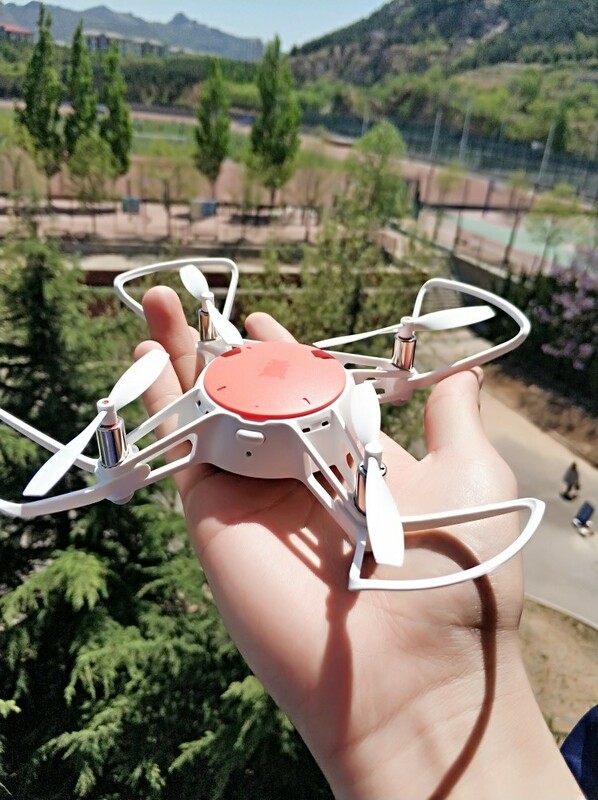 The built-in 720P camera is tuned amazingly to capture pictures and videos from the sky and gives FPV transmission in real-time. 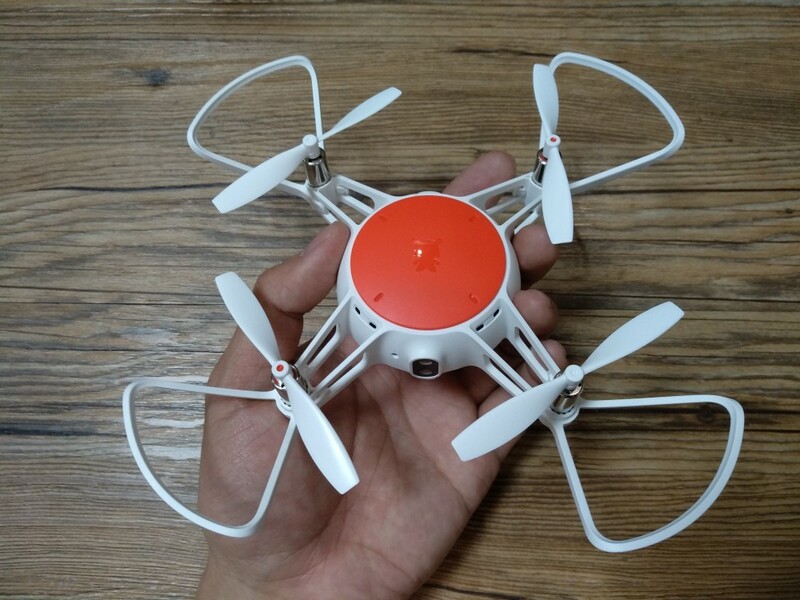 In G-sensor Mode, control the fly direction by only tilt your RC drone. The one-hand control is also so easy. Do a 360-degree flip, continuous roll for perfect action and wonderful performance. 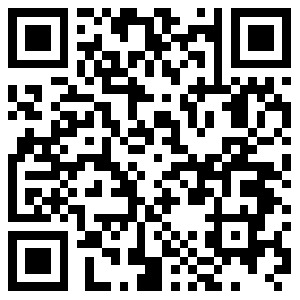 Note:This is the official android English version, both Android and IOS can use. Support Android 4.4 version and above. Support IOS 9.0 version and above.